Six million men and women will have to wait a year longer than they expected to get their state pension, the government has announced. The rise in the pension age to 68 will now be phased in between 2037 and 2039, rather than from 2044 as was originally proposed. Those affected are currently between the ages of 39 and 47. The announcement was made in the Commons by the Secretary of State for Work and Pensions, David Gauke. He said the government had decided to accept the recommendations of the Cridland report, which proposed the change. “As life expectancy continues to rise and the number of people in receipt of state pension increases, we need to ensure that we have a fair and sustainable system that is reflective of modern life and protected for future generations,” he told MPs. Anyone younger than 39 will have to wait for future announcements to learn what their precise pension age will be. The change will affect those born between 6 April 1970 and 5 April 1978. 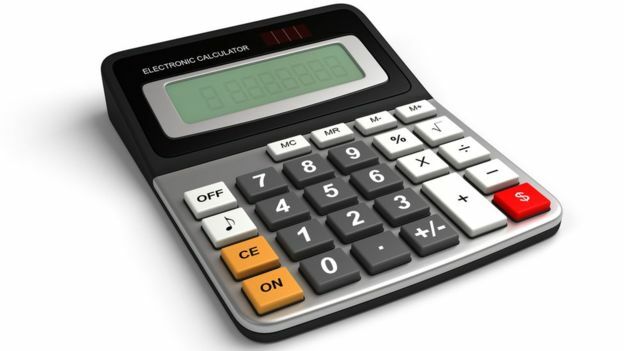 The government said the new rules would save the taxpayer £74bn by 2045/46. While it had been due to spend 6.5% of GDP on the state pension by 2039/40, this change will reduce that figure to 6.1% of GDP. Labour said the move was “astonishing”, given recent reports suggesting increases in life expectancy were beginning to stall, and long-standing health inequalities between different income groups and regions in retirement. Shadow work and pensions secretary Debbie Abrahams told MPs that many men and women were beginning to suffer ill health in the early 60s, well before they were entitled to their state pension. “Most pensioners will now spend their retirement battling a toxic cocktail of ill-health,” she said. TUC general secretary Frances O’Grady said the government risked creating “second-class citizens”. “In large parts of the country, the state pension age will be higher than healthy life expectancy,” she said. “And low-paid workers at risk of insecurity in their working lives will now face greater insecurity in old age too. Age UK was also critical of the change. “In bringing forward a rise in the state pension age by seven years, the government is picking the pockets of everyone in their late forties and younger, despite there being no objective case in Age UK’s view to support it at this point in time,” said Caroline Abrahams, charity director at Age UK. The government has also committed to regular reviews of the state pension age in the years ahead. That raises the prospect of further rises. Indeed a report by the government’s actuary department in March suggested that workers now under the age of 30 may have to wait until 70 before they qualify for a state pension. Tom McPhail, head of policy at Hargreaves Lansdown, said the government would need to do more to encourage saving, particularly amongst younger people. “For anyone yet to reach age 47, there is still time to adjust their retirement plans by looking to contribute more,” he said. 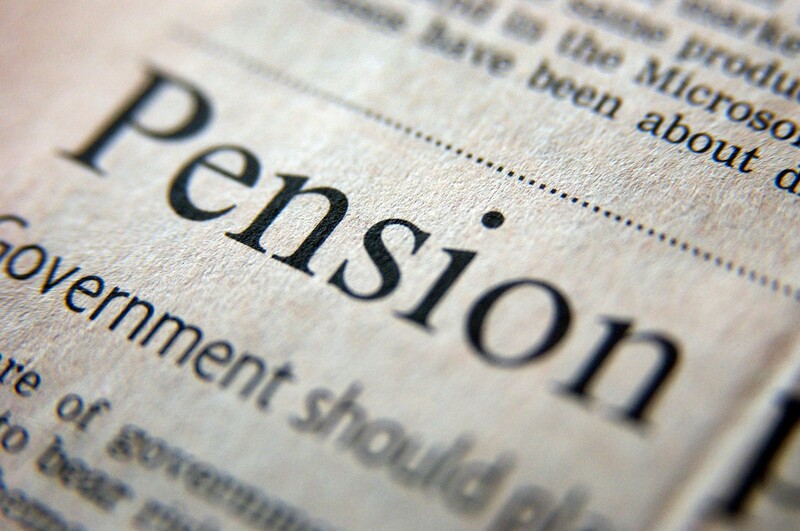 The SNP said it remained opposed to raising the pension age beyond 66 and reiterated its call for an independent pensions commission to be set up to look at “demographic differences across the UK”. 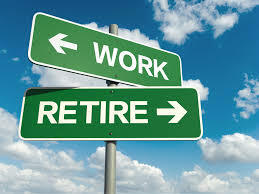 If you would like to speak to me directly about your retirement plans please send me an email or call me for info.